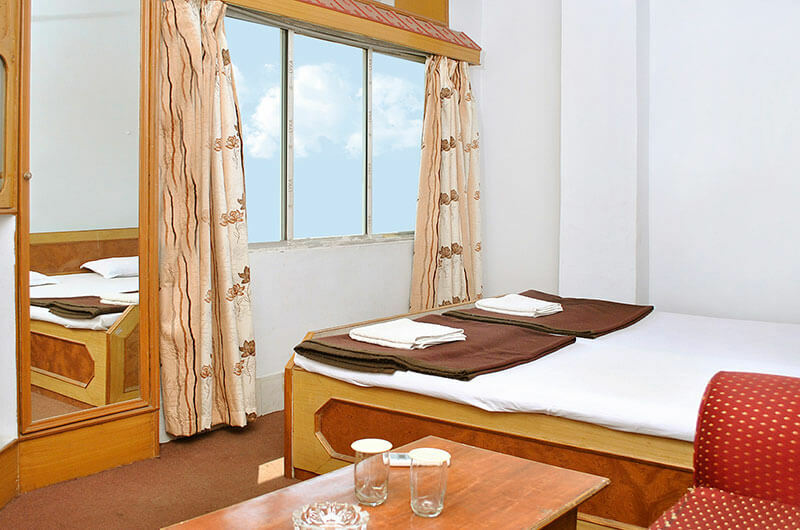 Room Only basis,Room AC, TV, Cable, Attached Bathroom, Verandah, Room Services, Wake up Call. 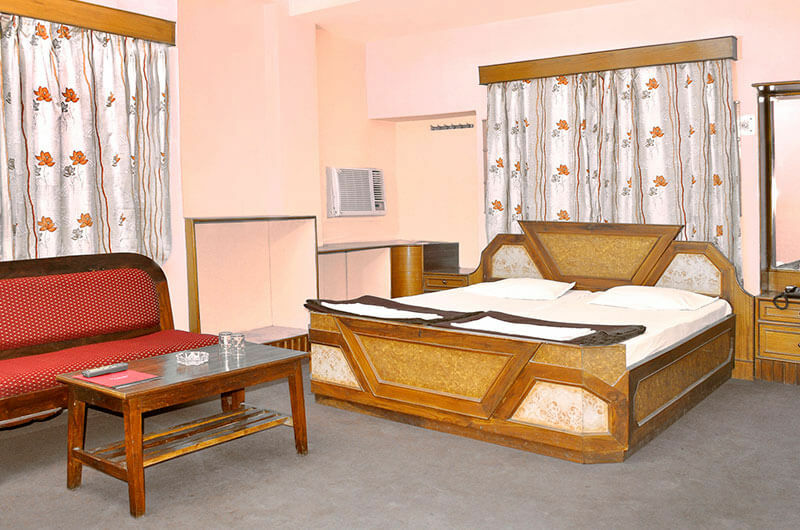 Deluxe Room only, 3 Bedded Room AC, TV, Cable, Attached Bathroom, Balcony, Room Services, Wake up Call. 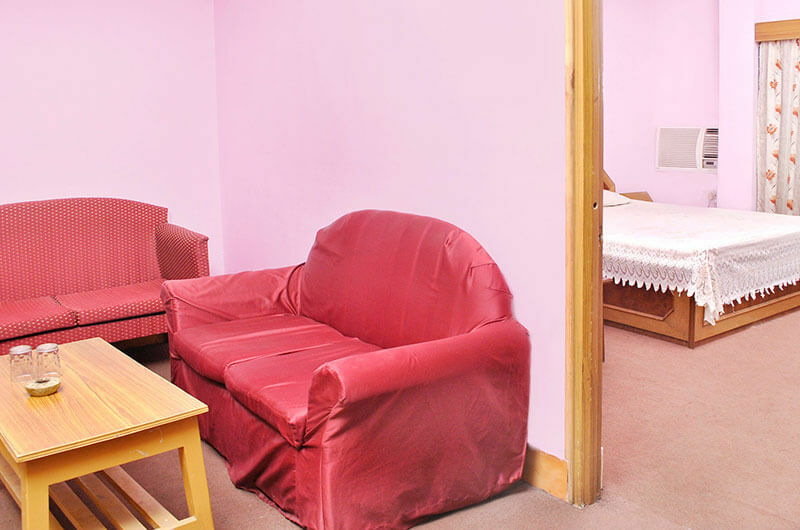 The Suite consisting of three bedrooms with a dining space is ideal for vacation for a big family.